Vegan low-carb falafel pizza now available across the UK. 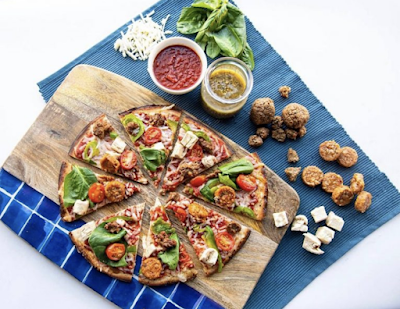 Vegan low-carb falafel pizza and vegetable-packed bases by Dutch brand Magioni are now available at Waitrose & Partners stores across the UK. 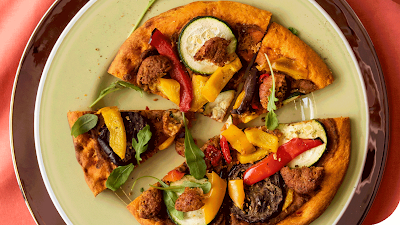 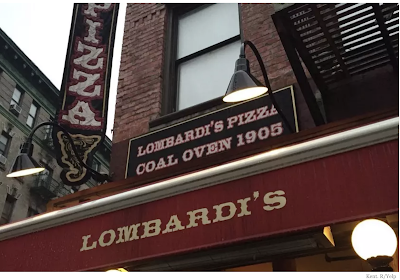 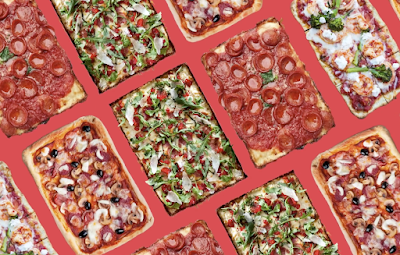 Already a hit across Holland, the new “Pitza Falafel” – a cross between a pita bread and a pizza – is loaded with 225g of vegetables and boasts only 616 calories.